We’re excited to announce our new partnership with Pixsy, an image monitoring and legal tech service that helps photographers find and fight image theft. Pixsy’s reverse image search technology and AI monitors and protects your work 24/7, so you can keep control of where and how your photos are being used around the web. Pixsy also provides you with the tools to tackle any unauthorized use of your images in a variety of different ways. Here at Flickr, we believe that photographers should be able to decide the type of license and conditions they wish to apply to their work. From helping our members to manage their licensing, photo privacy and download settings, we remain aware of the fact that photo theft is a sad reality of the online world and a major issue for photographers trying to make a living off of their work. Faced with this reality, we’ve decided to work together with Pixsy, an award-winning online platform for creatives and image owners that lets you discover where and how your images are being used online. 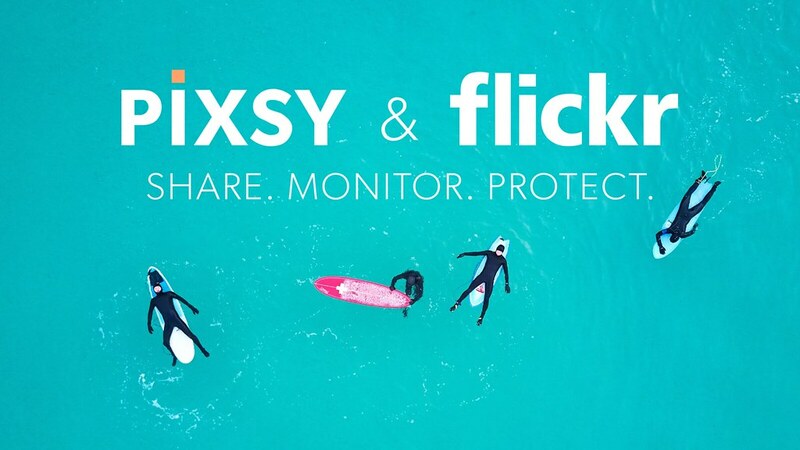 Starting today, if you are a Flickr Pro member, you will be able to automatically integrate your Flickr images with Pixsy’s advanced monitoring and protection platform, so you can get notified when new matches of your work are found online, and recover compensation when your images are stolen for commercial gain. To get started, visit your account settings page on Flickr, locate Pixsy under the “Pro Perks” section, and select “Redeem.” You’ll then be taken to an external page where Pixsy will automatically connect to all your Flickr images. 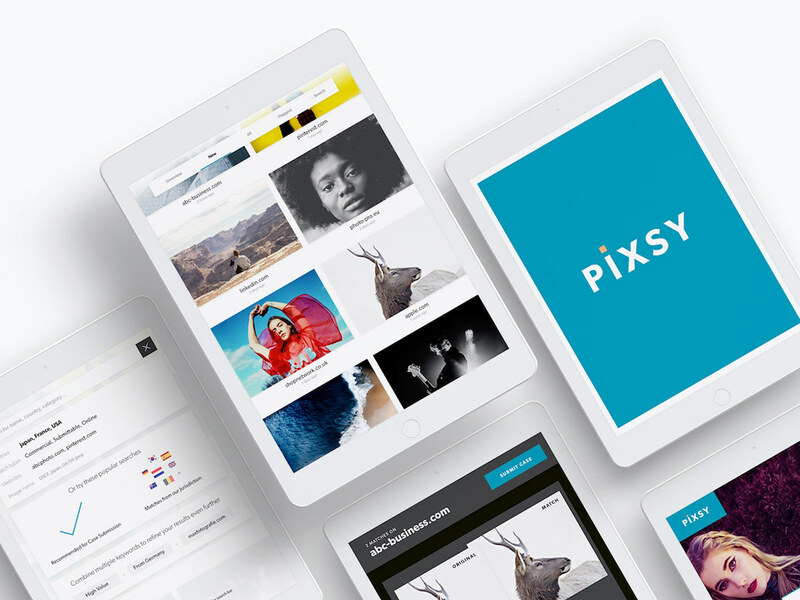 When a copyright infringement is detected by Pixsy, you’ll get access to a variety of tools and services that will help you deal with the unauthorized use of your work. From sending legally binding takedown notices to any site globally to have your image removed, to submitting a case through Pixsy’s legal department to recover lost revenue on your behalf, you’ll be fully prepared to take action. Pixsy doesn’t get paid unless you do! Want to learn more? Check this article in the Flickr Help Center.